Resveratrol is a naturally occurring polyphenol found in the skin of red grapes, mulberries, and blueberries. Its popularity has been soaring these past years due to research theorizing the compound of having an anti-aging, cardiovascular health promoting, and anti-cancer effects. 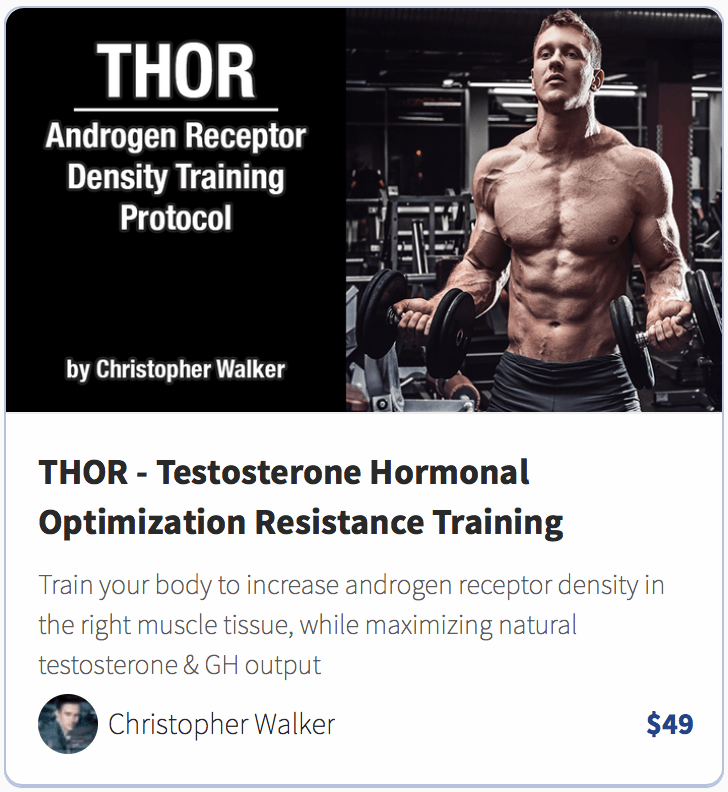 …At higher doses though, resveratrol has been found to raise testosterone levels, block estrogen synthesis, and possibly activate androgen receptors, there are few “problems” with these studies though. Resveratrol is produced in plants by the actions of an enzyme called resveratrol-synthase. Interestingly enough, it’s an antioxidant phytoalexin, otherwise known as a plant-toxin that is only synthesized as a defense mechanism of plants when they are attacked by an infection. The research on resveratrol supplementation is very interesting, although there’s a good reason why most supplements containing this phenol will have absolutely no effects inside the body after consumption, as it just happens to be that the compound has incredibly low bio-availability in humans (more about this soon). At higher dosages, test-tube studies have shown that resveratrol can increase the amount of the protein sTAR in cells, and thus increase the conversion from cholesterol to testosterone inside the gonads. Another study done on rats saw that a high-dose of 50mg/kg resveratrol was able to increase serum testosterone levels by 51%. Aside from increasing sTAR, resveratrol can increase testosterone levels through another mechanism too, and that is, by inhibiting the enzyme aromatase, which converts testosterone into estrogen. This effect has been seen in multiple in-vitro (test-tube) studies (study, study, study). …However, there’s a catch to all of these studies, none of them were done in humans who orally consumed the resveratrol. Although resveratrol is well absorbed to the body via intestines, it also has an extremely low-bioavailability as the liver rapidly conjugates it and “deactivates” the compound through sulphation and glucuronidation. This, unfortunately, makes most of the studies not applicable to the majority of oral resveratrol supplements on the market, as the active resveratrol never reaches its target cells at high enough dosages. The only type of resveratrol supplement I feel comfortable recommending, is the type made with a patented VESIsorb® delivery system. This self-assembling nano-colloid delivery method has been scientifically proven to have over 100x (yes, one hundred times) higher bioavailibity than pure trans-resveratrol powder has (the type used in most supplements). 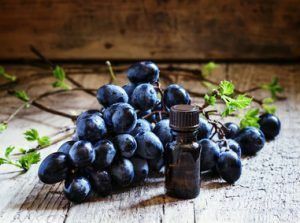 I was intrigued by the bold headlines of resveratrol benefits over these years, but never really felt like recommending in it due to the fact that I had also seen the research of its low bioavailability in the human body. 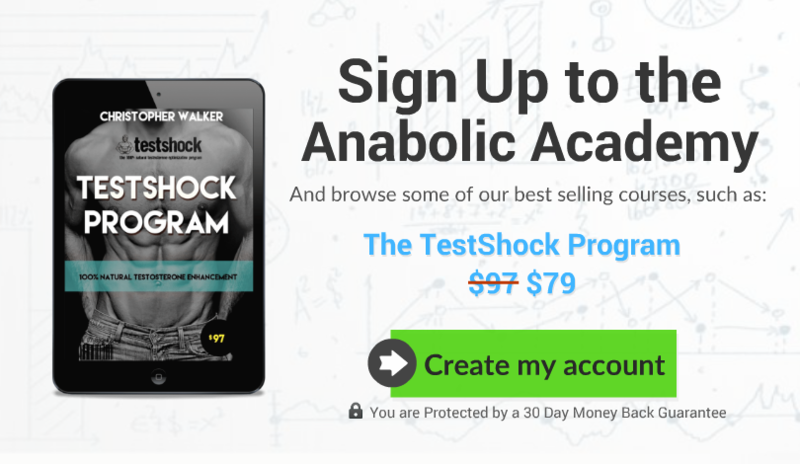 Only after finding out the research on the VESIsorb® (affiliate link) delivery methods effectiveness, I feel comfortable enough to recommend the supplement without losing my sleep. The sad truth is that most of the supplement manufacturers who have been pushing resveratrol over the years also knew that it doesn’t really reach the target tissues in the free trans-resveratrol form, but they’ve sold it anyway! This perfectly showcases the true nature of the supplement industry. If people buy, they’ll sell anything, whether it works or not is irrelevant.